It's your last day on earth, what game would you play? Imagine that the end of the world is approaching, but you have sufficient time to indulge in a few of your favorite pastimes - including one last pre-apocalyptic gaming session. With that in mind, which game would you choose to play? As always, we asked the USgamer team the same question, and these are the titles that represent the ultimate ticks on their gaming to-do list. 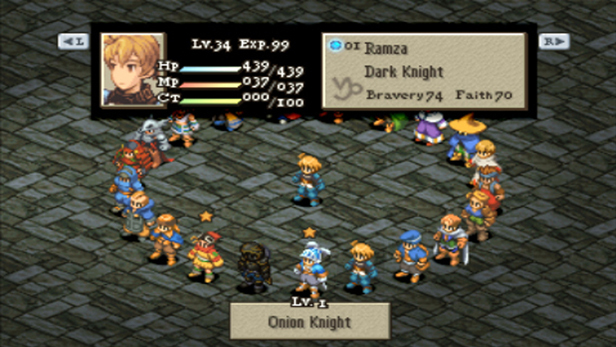 If everything is ending soon, I might as well take another spin on Final Fantasy Tactics. To date, it still remains my favorite Final Fantasy games and one of the most enjoyable tactics RPGs of all time. "Prior to Tactics, I had never played a game like this at all. I'd never touched strategy games and certainly not Tactics games; Tactics Ogre hit American shores around the same time and while I had seen a friend play Shining Force, I'd never picked up the controller myself. I was learning about the entire tactical RPG genre as I was playing. Since that fateful afternoon, I've purchased Final Fantasy Tactics and its remake, Final Fantasy Tactics: War of the Lions, more than a few times. Three times on PlayStation due to loss or wear, once on PlayStation Portable in disc form, and once on PlayStation Network to play on Vita. I'll probably pick it up again on Android whenever Square Enix gets around to releasing that version in the United States. It's just such an amazing game that not even its sequels, Final Fantasy Tactics Advance and Final Fantasy Tactics A2, can touch it. I'm still waiting for the perfect sequel or spiritual successor, but sometimes I wonder if it's a fool's quest. Ah, well. It doesn't matter because Final Fantasy Tactics is still here at my fingertips. Time to start up another game, I guess." If we're going with some sort of fantastical apocalyptic gaming scenario here, I might as well be equally fictive. 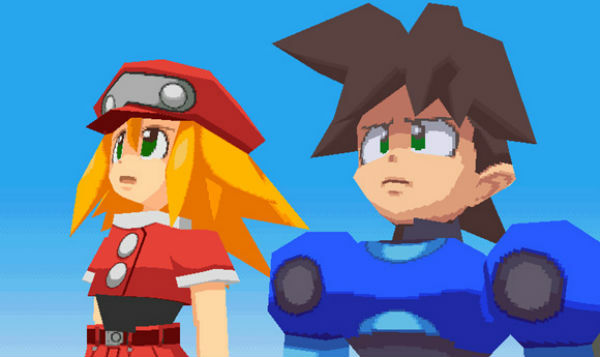 So if I'm only ever going to get to play one more game, I want it to be the game that never was but should have been: Mega Man Legends 3. I was convinced to buy a 3DS in those uncertain early days by the promise of Legends 3. I followed its development carefully. I'd been bugging Keiji Inafune about it since 2007! The Legends games might be the last ongoing video game narrative I'd actually care to see completed; Legends 2 ended on a massive cliffhanger, and I love the series' cast of characters and want to see how their stories resolve. Plus, the game was coming along pretty nicely back before it was unceremoniously canned before entering full development! I don't know that it would have ended up being a game good enough to play for the rest of time, but if that's what it takes...! I'd invest my last few gaming hours playing World of Warcraft, conducting one final grand tour of Azeroth with the characters that I've spent so much time with over the past dozen-or-so years. 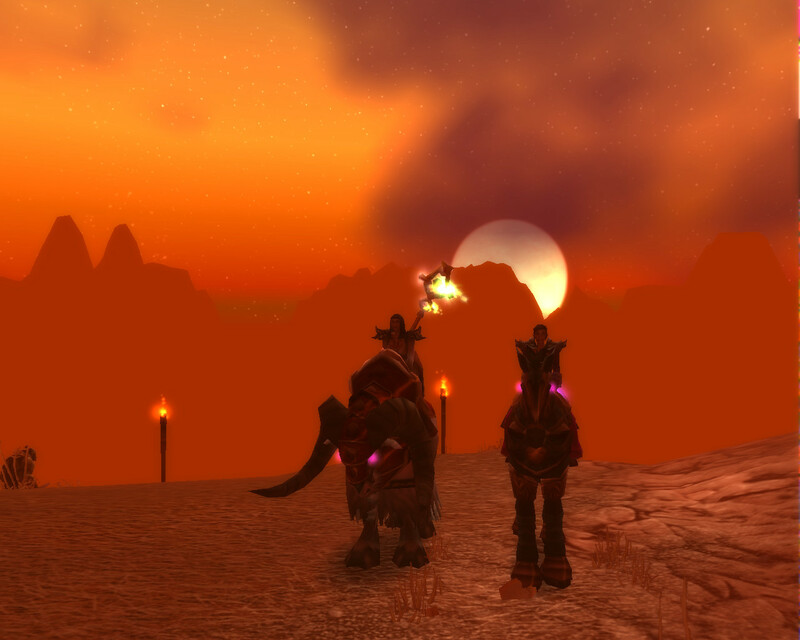 It might be strange to want to spend a little more time in a game that I've already played more than any other, but I have so many memories associated with it, that I'd like to be able to say goodbye before logging out forever. Although much of the vanilla WoW experience was changed in the Cataclysm expansion, there are still pockets of the original 2004 release that I'd like to wander around - particularly Teldrassil, and Goldshire, the respective starting zones for night elves and humans. Their sights and sounds would bring back memories of WoW's really early days, leveling up my first characters when the game launched. I'd then fly around the Burning Crusade's Outlands to admire one of my favorite zones, Zangarmarsh, before running across the entirety of Northrend, following the route that I forged when I first explored the landmass the night that Wrath of the Lich King was released. After that, I'd be ready to log out at my farm in Halfhill, Pandaria. It's my favorite place in the game, and where I spent a lot of time hanging out between raids or bouts of PvP during the Mists of Pandaria expansion. It's so serene - especially when it rains - and the view is utterly gorgeous. I like to think it's the place where my main character would retire after completing all the adventures that World of Warcraft has to offer. I'm going to have to beg for Parish's pardon as I climb up on his shoulders and piggyback off his answer. Well, kind of. Whereas he wants to see Mega Man survive in the form of Legends 3, my hopes and dreams center around the eventual arrival of Mega Man X9 (not that I'd say "no" to Legends 3, obviously. Gosh). The Mega Man X series is far and away my favorite Mega Man series. The angst, the often-nonsensical storylines, the overarching themes of humans versus machines, the over-the-top anime designs ... yep. Love 'em all. And while I'm happy-sad to admit the X series took a massive dive with X6 and X7, Mega Man X8 is... pretty good! Flawed, but OK! There's definitely telltale signs of a series on the mend, so it disappoints me to think Mega Man X will never get a chance to prove it got its mojo back. When Mega Man 9 and 10 opted for a literal return to the series' NES roots, I hoped we'd see something similar for the X series, albeit in 16 bits. Didn't happen. It probably won't, either. Oh well. Nothing for it but to sit here and glare at Capcom. 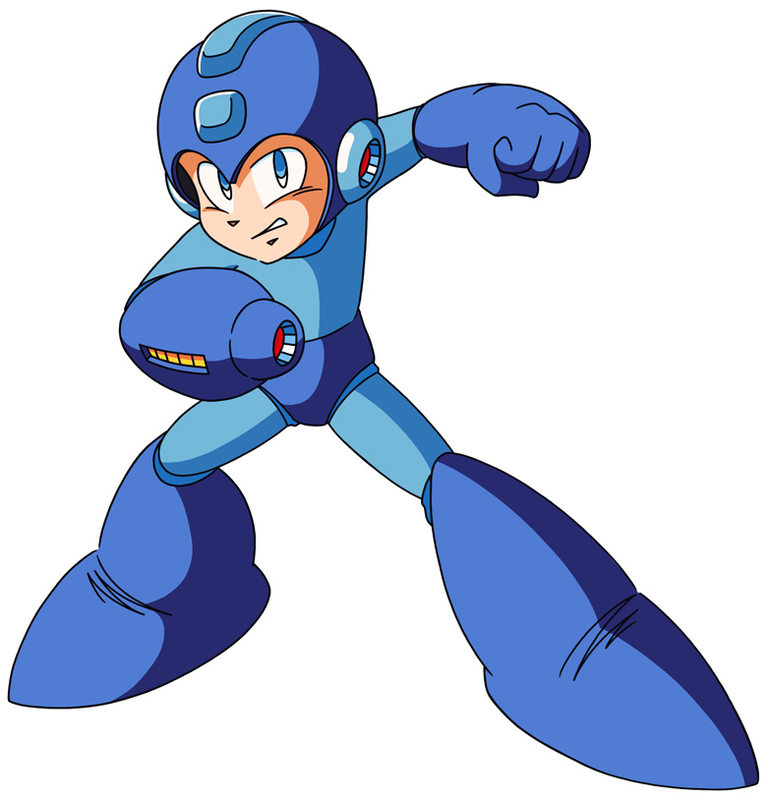 PS: My secret-special wish is that Nintendo will buy the Mega Man franchise. Mega Man's Final Smash in Super Smash Bros for the Wii U and Nintendo 3DS exhibits more love for the series' history in five seconds then Capcom has across the past five years.